If you have a real fire in your home you will know that this time of the year you will need a good stock pile of your preferred fuel to keep your home warm and cosy. We recently received some products to try out from Lekto Wood Fuels. 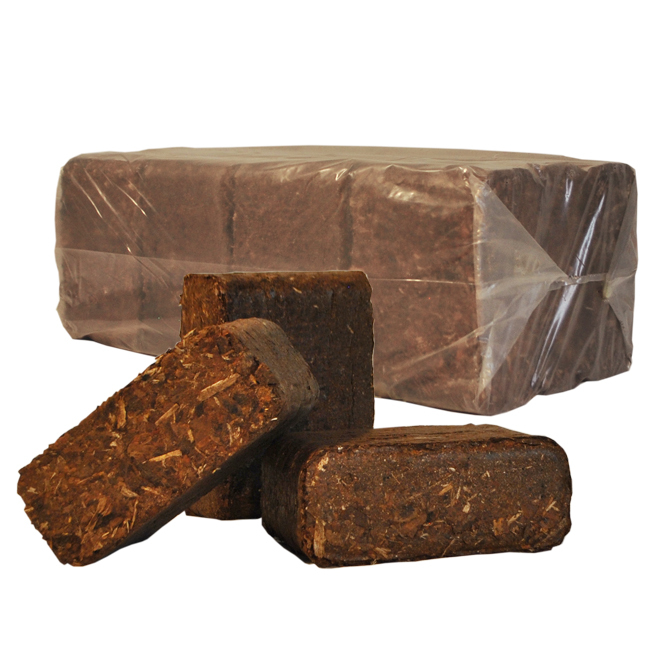 We received some bark briquettes, birch briquettes and some natural fire lighters. The Bark briquettes were something we were eager to try. The burn time is up to 8 hours which is pretty accurate. These are best used for when you want a nice steady warmth rather then a raging hot fire, ideal for overnight or for when you are just popping out to the shops. To use these we placed them on the fire when there was a few low flames but mostly embers. On a morning we would place other wood on top of what was left give the bark briquette a poke around which then helped with getting a roaring fire. The Bark briquettes are compressed together under high pressure and are made from conifer bark. They roughly weigh 1kg and come packaged in 12kg pack. The packaging was to really good quality which would allow for out door storage whilst still in the packaging. There are several amounts you can purchase these in, bags of 20, 42 and 84. 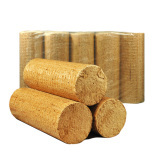 The Birch briquettes look very similar to what you can purchase almost everywhere and to a degree they are similar. They are similar in terms of shape and texture but they differ in size and burning time. When comparing these to a similar product these were albeit a few millimetres bigger than the ones I can purchase from my local shop, I'm not sure those few millimetres contributed to the longer burning time and it was more to do with the quality. Most of the time we chop wooden logs up and through them on but sometimes you just don't have time to stand and chop wood so these are perfect for that occasion. If you are wanting a quick and hot output I would suggest using these, our hot water is powered by the heat produced from the fire so as you can imagine we welcomed these. These briquettes produced very little ash but as it states on their website you can use the ash as fertilizer so it's a win win really. I would also like to point out that these do expands so when placing them in your stove please do not overload and be cautious. We used these alongside chopped wood to keep the fire going for longer periods of time. You can purchase these in bags of 24, 48 and 96. They come in 10kg pack and again are well packaged so can be stored our doors or in a shed. We did store both briquettes in our coal shed in the garden and they were fine. 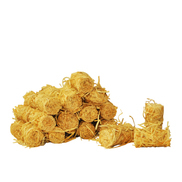 These briquettes are made from pure birch sawdust.